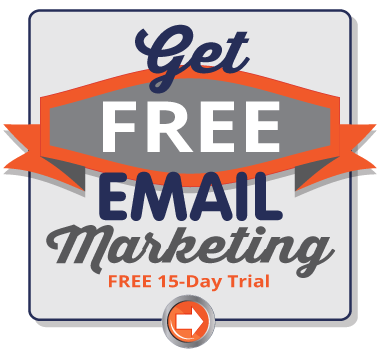 Are you looking into different email marketing solutions and want an overview of how Pinpointe’s platform works? In this on-demand demo of Pinpointe’s drag & drop builder, we show you how easy it is to build an engaging and effective mobile-friendly email campaign that not only makes it to the inbox and renders correctly on all devices but also increases your open and click-through rates. 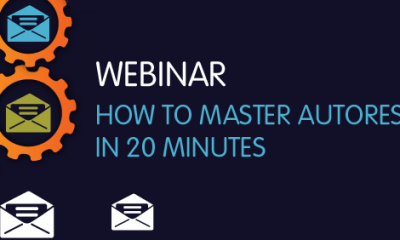 Plus we share various tips on how to improve your campaigns – from what a spam filter checks to email length and so much more. 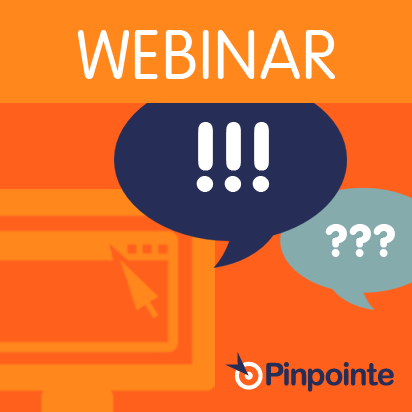 If you have struggled at all with creating successful email campaigns, especially with Pinpointe’s editor, you’ll want to watch this webinar.